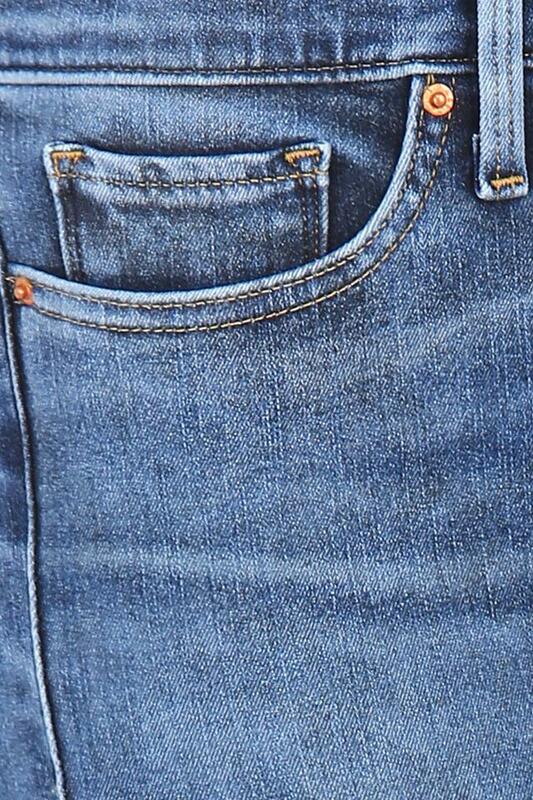 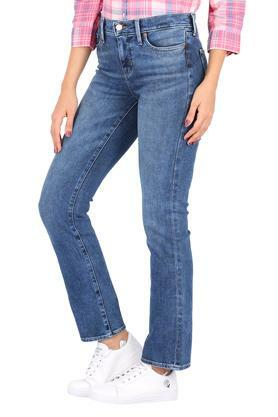 This versatile and modish jeans from Levis make for a great addition to your wardrobe. Tailored with a good quality fabric that will keep you relaxed for long hours. 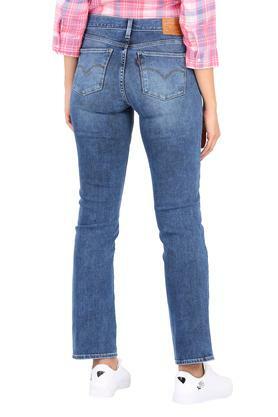 Moreover, it features a rinse wash along with a perfect fit that lends it a trendy look.